Today the two sister Damen Stan Tugs 1205 started their journey to Antwerp. Loaded on board of the “Morgenstond I” they are expected to arrive at our yard in Gorinchem, The Netherlands around the end of April weather permitting. 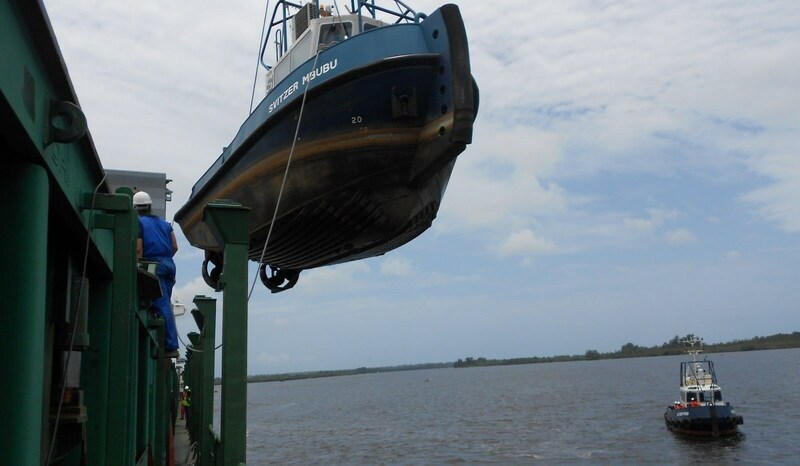 Both vessels have always been very well maintained and are in an excellent condition. Lloyd’s Special Survey passed just a few weeks ago. 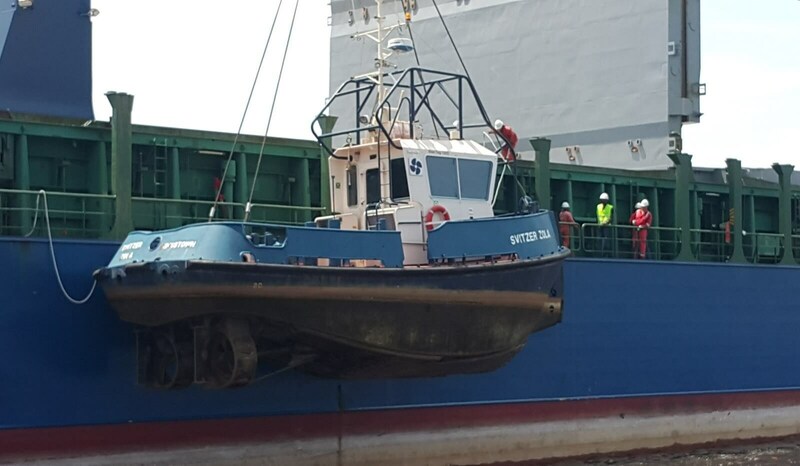 This Stan Tugs is one of the smallest in the Stan Tug range and is a proven design. She is a heavily built vessel with rigid foundations, extra plate thickness, extra brackets and extra fendering. This is the Damen standard and is above and beyond Class requirements. For more information including photos and video, visit products.damen.com. Interested in these second-hand units? Contact Damen Trading for additional information and prices.